Natural beauty gets thrown around often enough that many people don't actually know what it stands for. One is said to have natural beauty, doesn't require anything. She can just woke up in the morning with messy hair and still look dazzling hot or she can look effortlessly beautiful without any make up and great clothes styling. To some degree, I love being put in 'natural beauty' category but that doesn't mean I will stop myself from using other existence products or technology to enhance what's already there. Tell me, who doesn't want to have better appearance? 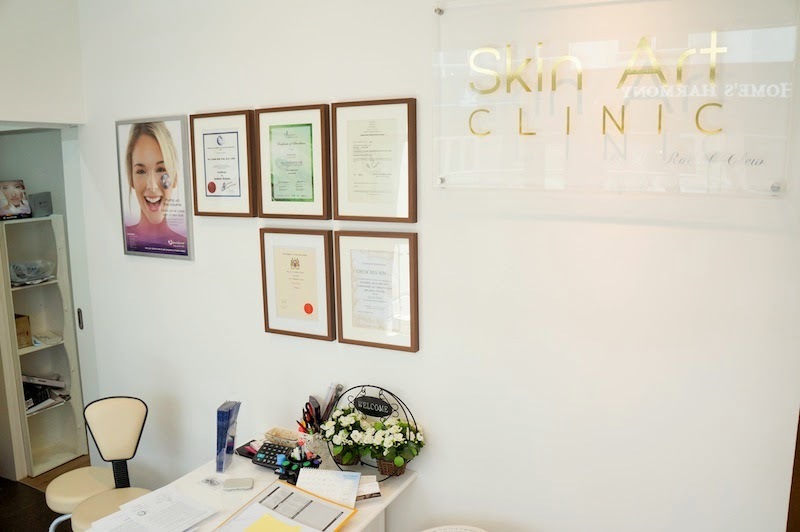 Me and my girlfriends have been talking about facial enhancement (also known aesthetic treatment) like forever, and finally me and Jane have decided to visit Skin Art Clinic last 2 weeks. Nervous moment at the meantime exciting as I was about to remove my eye bags!!! Stage 1 - Resurfacing and stimulation. Stage 2 - Volume restoration and muscle rebalancing. 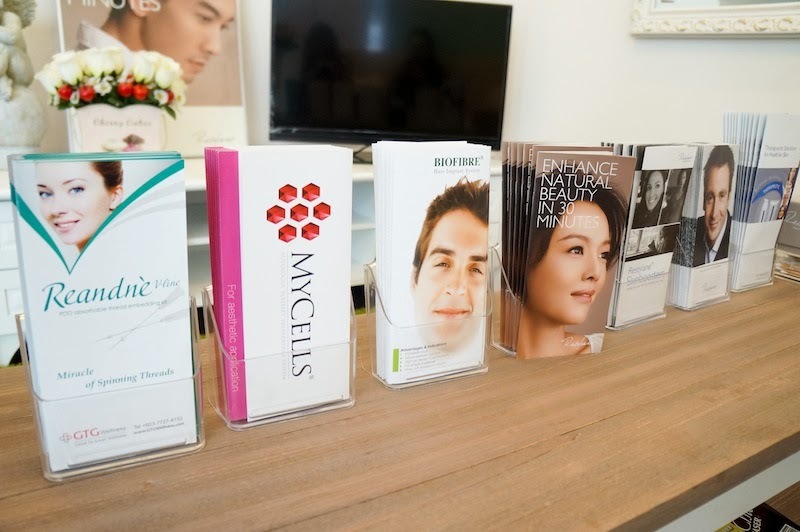 Urunique is not just another injection, peel, or filler treatment. It is a fusion of advanced aesthetic techniques with artistry that delivers an effecive and beautifully natural result. Urunique is an individualized total facial rejuvenation procedure that offers transformation results without the downtime associated with invasive surgical techniques. Readers of mine are lucky ones. 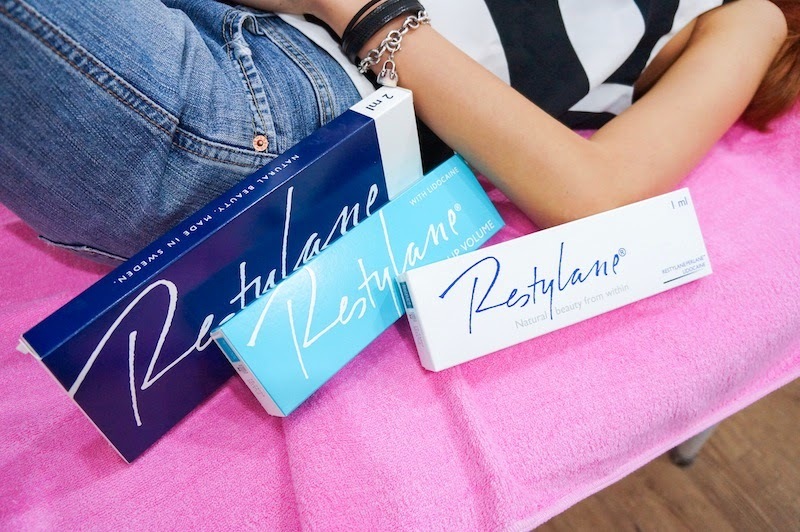 You guys are now entitled to redeem a RM200 cash voucher from Skin Art Clinic by just few clicks away. 1. 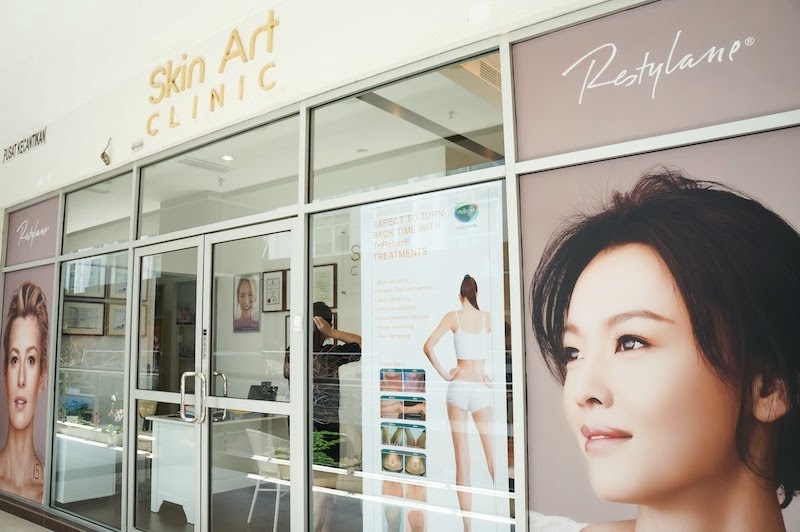 Like Skin Art Clinic's facebook page, skinartclinic.com and follow their Instagram, SkinArtClinic. 2. Screen shot you've liked and followed their page, and send 'nana200' to WeChat account - skinartclinic or WhatsApp to +6019 - 6211399. 3. Once verified, a voucher code will send to your contact address.